We teach you to do it right. Edwards Driving School offers DMV Road Test twice a month at the driving school, located at 116 Cottage Grove Road, Bloomfield, CT. 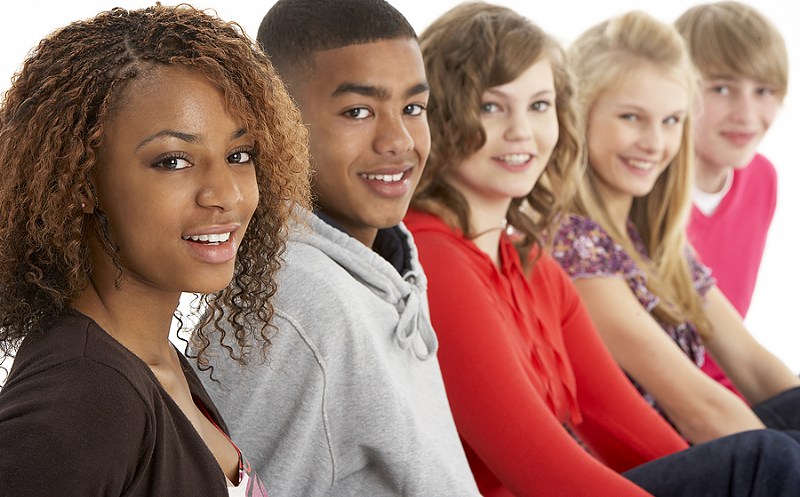 The driving test is provided on a first come, first serve basis At Edwards Driving School! This saves time for parents not to wait in long lines at the DMV or take time off from work, which could be costly. 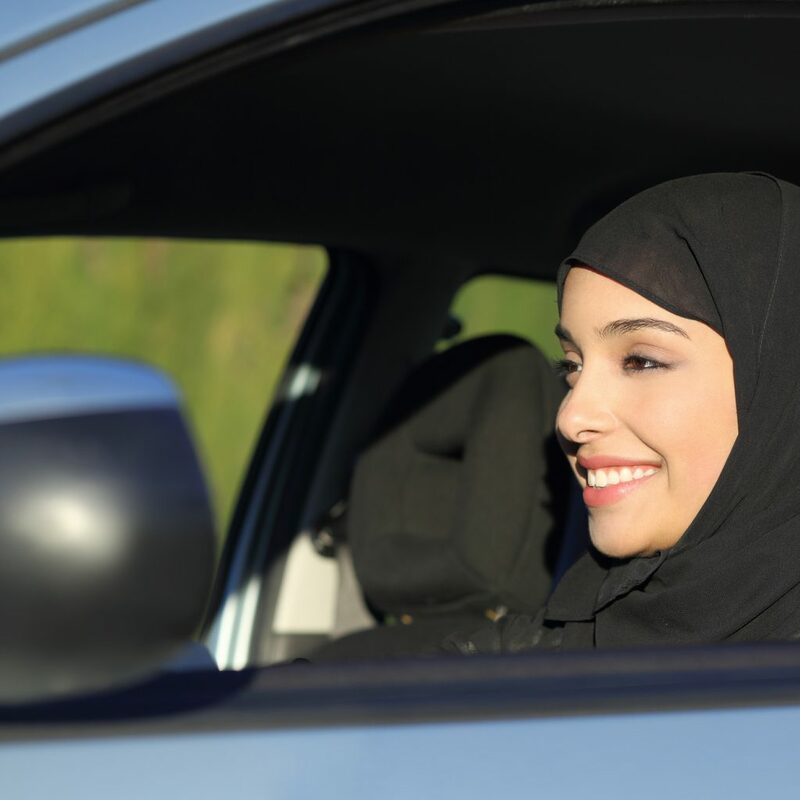 Whether you have taken the full Driver’s Ed Course or home trained, by completing the eight hours Drug & Alcohol course and satisfying the “wait period (120 or 180 days, whichever applicable), you are still eligible. 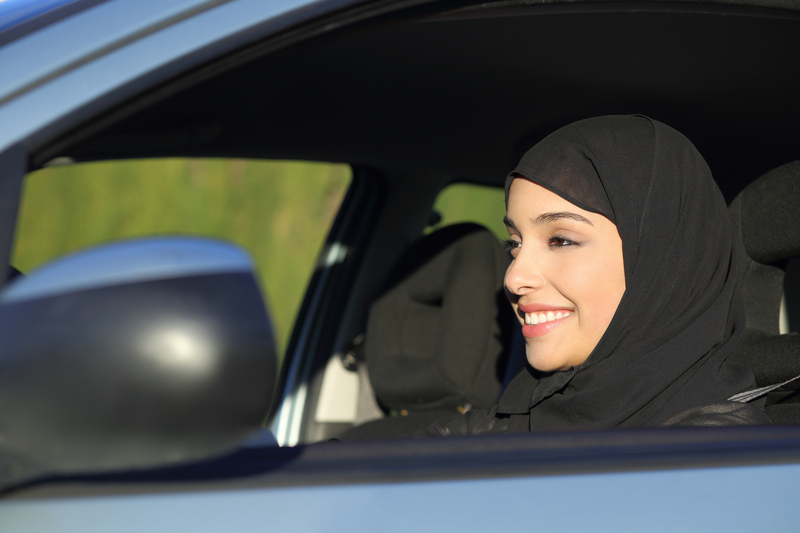 It doesn’t matter where you got your training done, Edwards Driving School will still prepare you to ensure that you are ready for your road test. Schedule an appointment for our next Road Test. Call us at (860) 242-1773. Space is limited, DO NOT delay! Our cost is affordable. We provide the car for your driving test, and will take care of all of the paper work (229-R) for you. 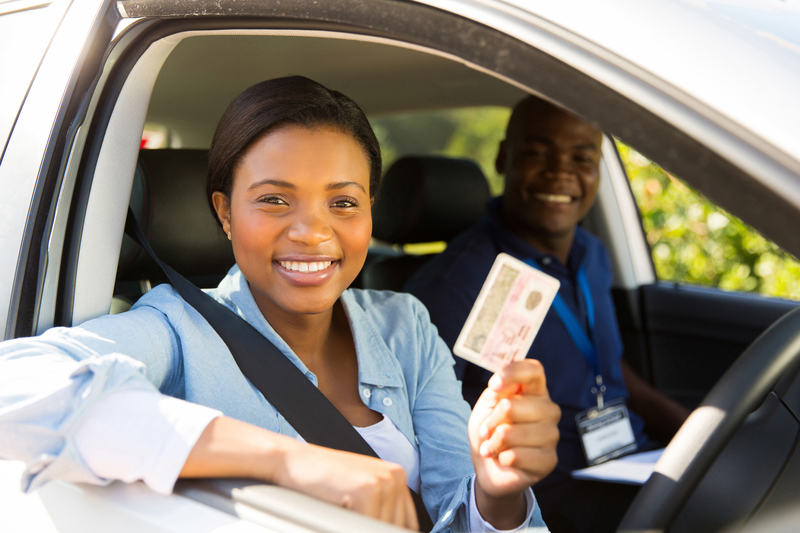 Our instructors have superior knowledge about DMV rules and regulations relative to your Road Test. At Edwards Driving School — we are compassionate, considerate, and have unpatrolled patience when dealing with new drivers. 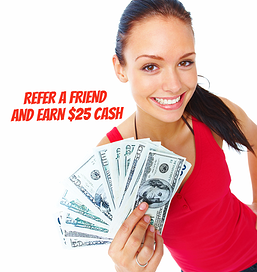 We are excited to offer you an opportunity to earn $25 for each referral you make to Edwards Driving School. 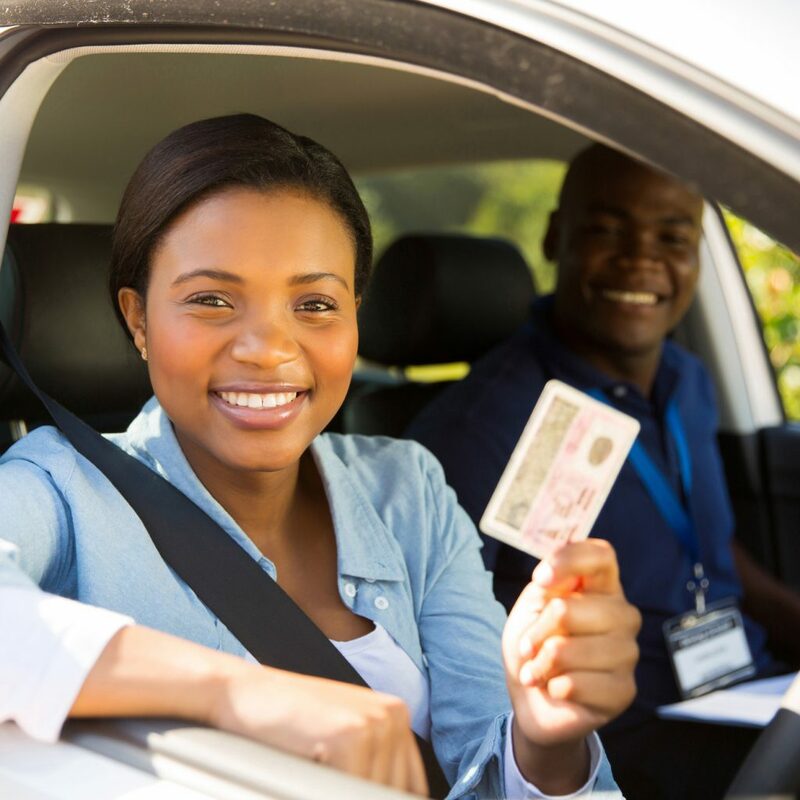 When your friend or family member registers for the “Driver’s Education course, we will pay you a $25 registration referral fee.